It's a love story, baby just say yes.. If you are a millennial, it is almost impossible for you not to know this popular song by Taylor Swift. How would you feel meeting your 'Romeo', in Taylor's Concert? Well, this is the simple but romantic love story of my clients, Xiu Wen and Glenn. Xiu Wen was a friend of Glenn's colleague. They even went to HongKong at the same period of time but their paths did not cross at all. 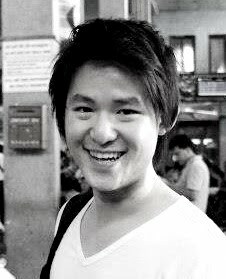 It took Glenn 3 months to gather all his courage and go on a dinner with his colleagues and Xiu. They were together from March of 2016. And since then they have shared a lot of important memories. One of which is the very first secret Birthday Party for Xiu that Glenn prepared with her family and friends. It was only during the beginning of the year when Glenn, decided to finally ask her hand for marriage. Based on friends' recommendation, he went to JannPaul. When we met, his requirements for the design was quite simple! He wants something Disney inspired with a bit of a bow that Xiu was obsessed with. It should match her character - bubbly, outgoing yet is able to be matured and wise. 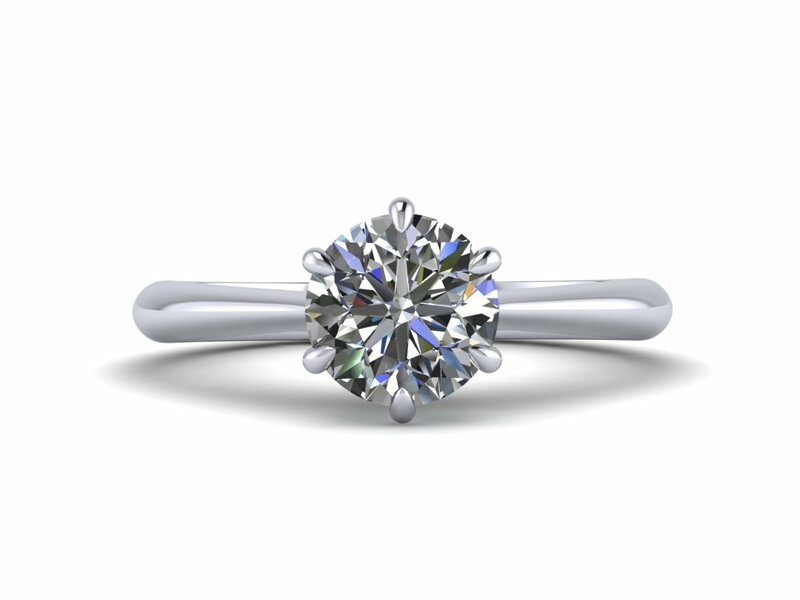 "The customization was fulfilling, fruitful and it was definitely meaningful to be part of this process of brainstorming for the right diamond to the right setting and design! ", Glenn said. 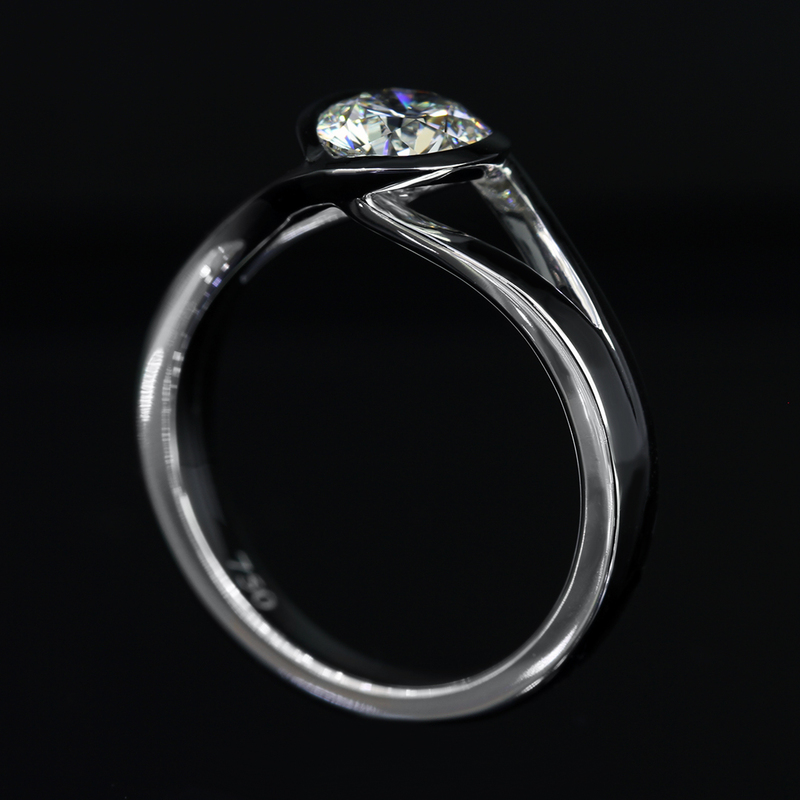 After the whole process he decided to go with the classic looking top view of the ring but detailed side profile. 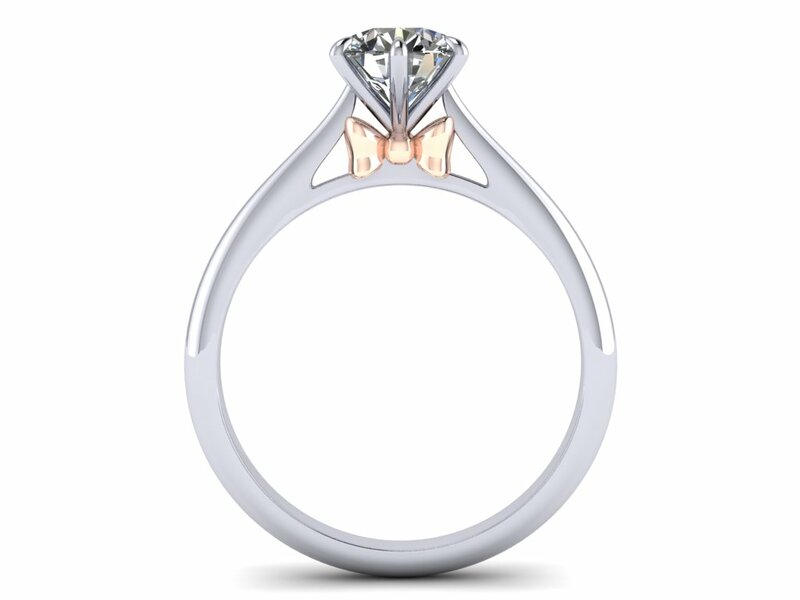 This way, it still look mature with a hint of rose gold bow that Xiu would surely love. 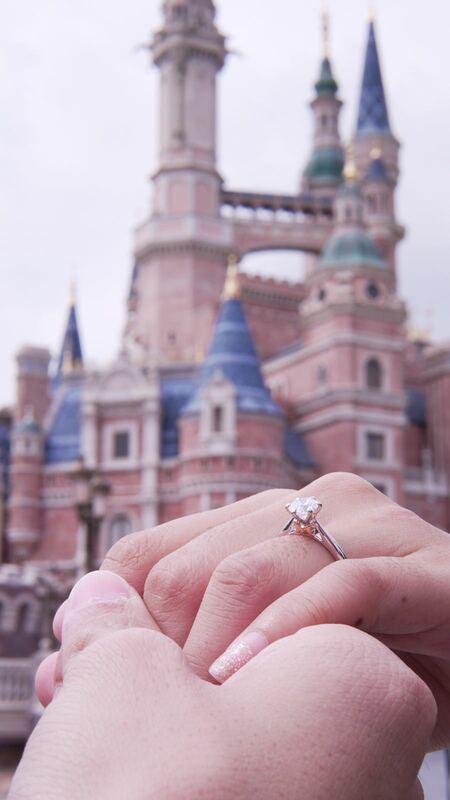 The proposal took place in front of the Castle at Shanghai Disneyland before the fireworks ignited. Very nervous as he was, he made an unbreakable vow to be there for her....and with her! Joy: Describe the whole proposal journey in 3 words. Congratulations Xiu Wen and Glenn! Whenever we talk about romantic places for proposal, Greece would probably be one of the most common picks people have. With its breath- taking landscapes and very relaxed atmosphere, it just gives you a perfect scenery where you can imagine yourself asking for your lady's hand. This is the very reason why Kim Leng chose this place to propose to her beloved, Elaine. The young couple have been together for 2 years until mid of 2016 when Kim Leng decided to take their relationship to the next level. 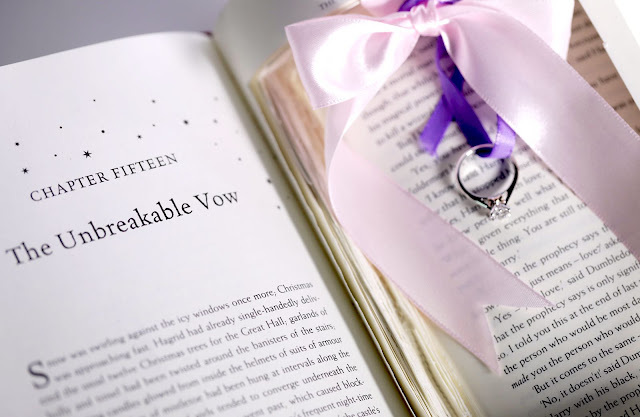 As a preparation, he thought of a lot of ways on how he can personalize and how he will make the proposal ring warmer and closer to the heart. This led him to look for places that can help him achieve his ultimate goal - a minimalist yet enthralling ring. Since he wanted to customize, he thought the service is of key importance. 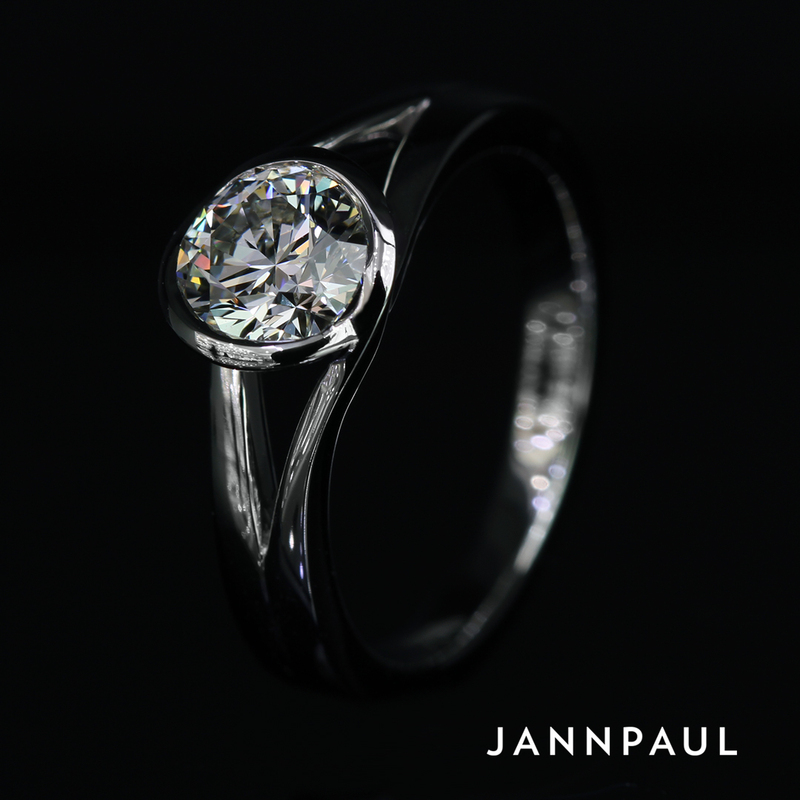 And through an ex-colleague who shared with him about his own experience on the excellent service and diamond quality that he received, that is when he got to know about JannPaul. For him, he doesn't exactly have a specific theme or inspiration. "It may sound abstract but I wanted something that will be a minimalistic yet enthralling. Thereafter I looked online for ideas that will fit what I envisioned. It's a bit like I know it when I see it. ", Kim Leng said. With the intention of customizing his ring, Kim Leng visited JannPaul. And after the full education session that took almost 2 hours, he have shortlisted Super Ideal Cut or Octagon Shape diamonds. As for the design, he became even more eager to do research upon hearing that customization would enable you to add more details and make it more personal such as adding your birthstone or maybe an initial to it. I still remember sending him some designs that has sapphires on the band for his reference. The first thing that was taken care of was the diamond. Same as the rest, definitely the best way to know if you are getting the best value for money is to compare. There are alot of diamonds which might appear a better choice but when you look through the details then you will see the reason why it is of lower value. For example, if you are offered this piece, you might think it's nice, who wouldn't? It is a 0.73 carat, F color, VVS2. To add on, it is a very steep/deep cut diamond. It has very steep crown angle of 35.5 degrees with a long depth of 62.7%. 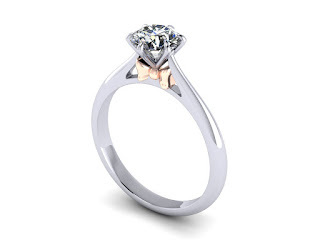 A steep/deep diamond would also appear smaller than it is. 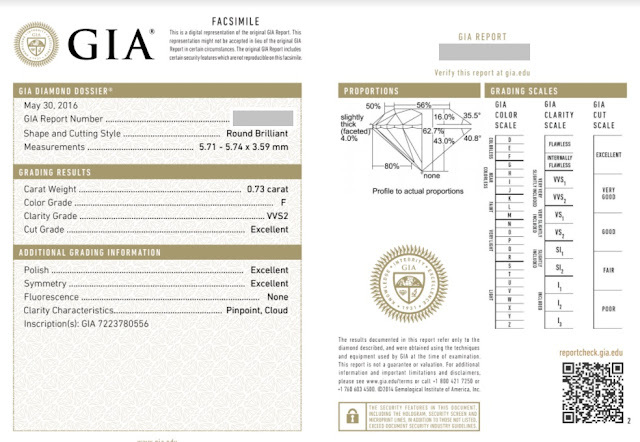 If you need some help comparing the diamond you are interested with, do not hesitate to contact us. After a lot of consideration, discussion and comparison of different diamond specifications, finally, the diamond has been finalized. It is now the next level of the proposal ring search journey. And here's how the 1st round of render goes. During the third meet up, we discussed on how to make the design a bit more of two ropes twirling through the diamond and merges into one. A few things to note is for the edges to be more bowl shape, rounded and lesser sharp to be more suitable for daily wear and also to make the band go from thick to thin to give it a softer, curvier feel to it. Aside from that, there are also some request like making the band from thick squarish to slim rope kind of metal, however, there are some hindrance in the crafting where some parts were not advisable to be done due to diamond security. All this, we can definitely guide you throughout the whole process. After a few more brain storming and renderings, Voila! We've got the perfect rendering that suits his preference. 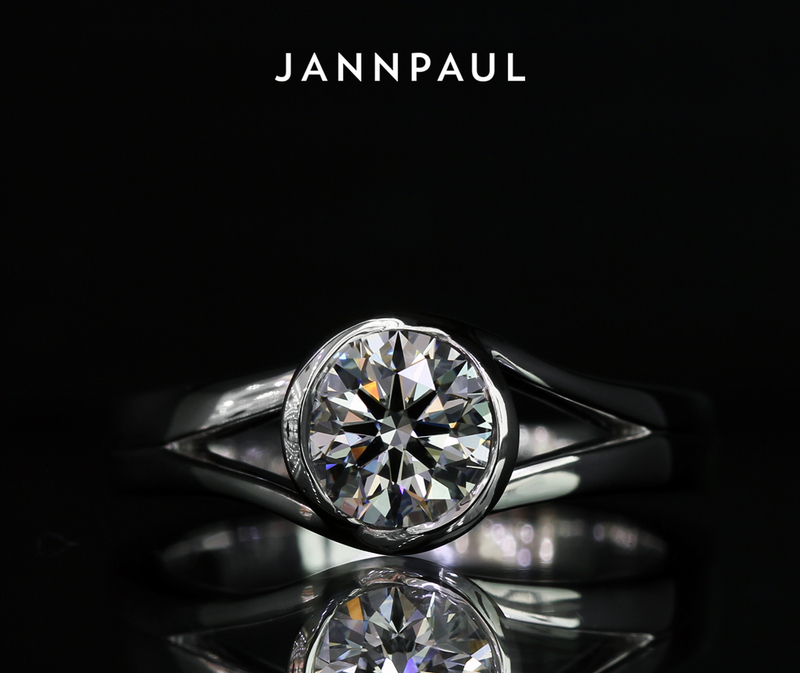 "JP was great in taking the time to explain the aspects of a diamond without being pushy in sales but recommending according to needs and budget. During customisation of the setting , Joy was great in advising me what is feasible and the design. ", Kim Leng. 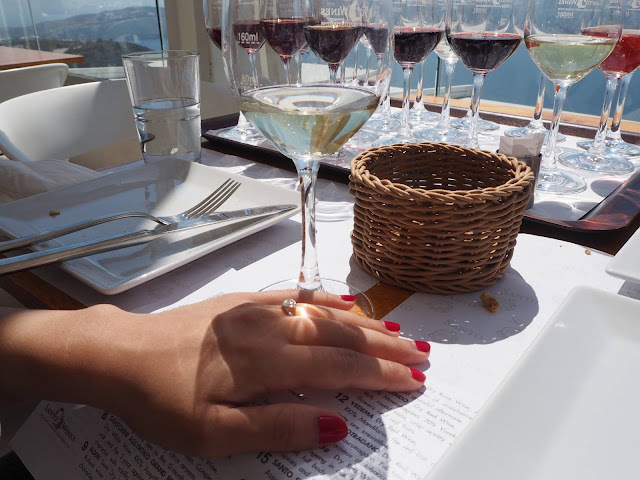 "It was a beautiful holiday made even more memorable when he proposed in Santorini. The proposal was definitely a very sweet surprise and the customized ring is beautiful, reflecting the organic shapes that he likes and encapsulates the undulating curves encasing the diamond in a way that suits me perfectly. The past years together has been beautiful and as we mark this new chapter, I'm looking forward to many more memorable moments by each others side! ", Elaine. Customization may be a bit more tedious and complicated but at the end, you will find that it is definitely fulfilling ... full of discovery and sweetness. Congratulations Elaine and Kim Leng! !